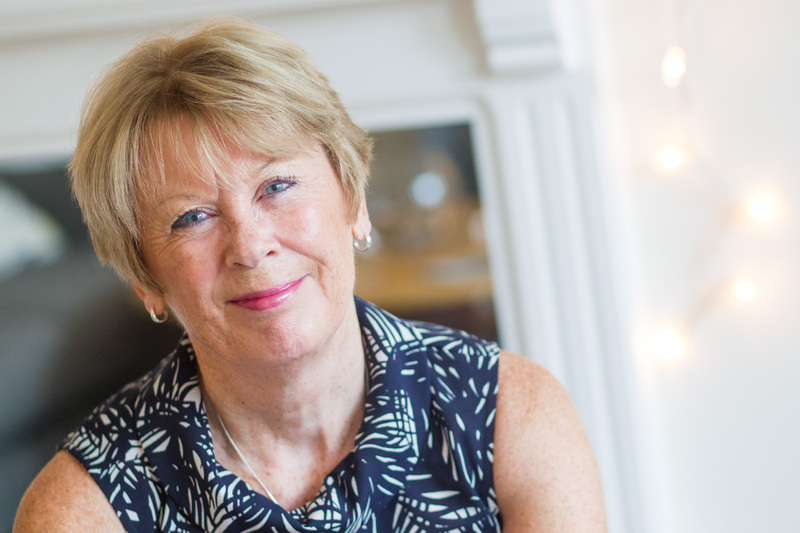 Anne Wilkinson is a Business Coach with a proven track record spanning over 30 years. She has worked with hundreds of companies at all stages of growth and maturity and her clients range from CEOs of global organisations, to Solopreneurs and start-ups. 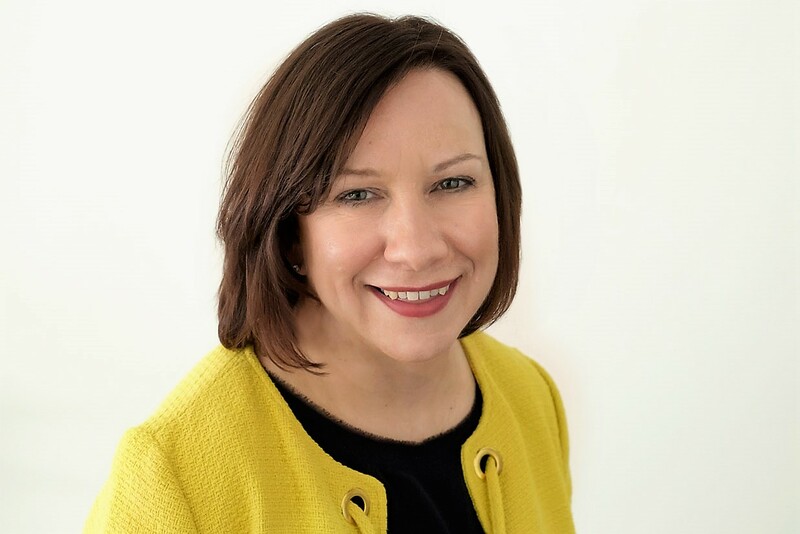 Her career as a senior manager, consultant, entrepreneur, facilitator, coach and people development specialistisa fascinating account of professional and personal highs and lows, successes and failures, personal growth and transformation. The lessons learned, and wisdom gained from her journey in business is what Anne loves to share in her talks and programmes about cultivating happiness and what it means to be truly successful, in the sincere hope that it helps and inspires others. “Give yourself permission to create your future. Take action and shine brightly.” This is Sally Dhillon’s opening advice in her contribution to Sandra Garlick’s book, “I am a Woman Who”. 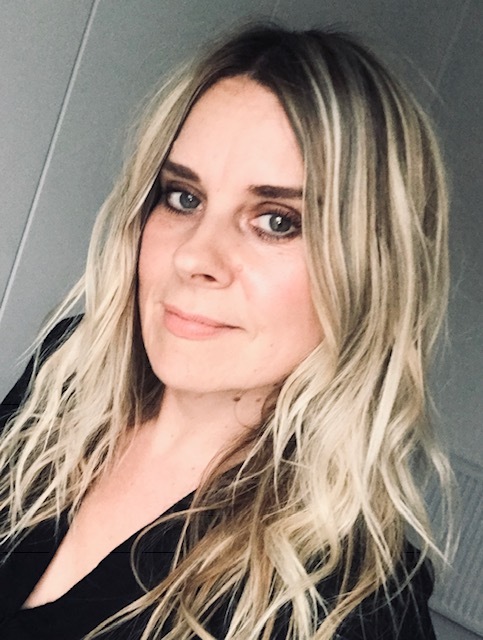 Feeling lost after taking a lengthy career break, Sally co-founded Career-Mums Partnership 3 years ago to help other parents relaunch their careers. Their remit has extended to helping employers offer better support for working parents and develop more women leaders. Sally will share with you her inspiring journey and why there’s never been a better time to be a woman in business, with a call for more women to step up as leaders. Sheron is an optimistic, outgoing character that despite obstacles placed in her path since childhood still believes in fairytales and that ‘you too can go to the ball’! Following a successful career in retail management, she discovered the world of transport and logistics and embraced the challenges and opportunities in this male dominated environment. Managing Director of 2 business – Advance Logistics Support, which provides a complete portfolio of services to the transport and logistics industry and Advance Compliance offering health and safety consultancy, training and more to all sectors. Constantly striving to make a difference, having a logical mind for problem solving and a vociferous approach for thinking “outside of the box”. Sheron has a passion for exploring new ideas and is always looking for different and unique directions for the team and the businesses. Relentlessly, over many years, Sheron has guided and built a team around her with diverse qualities all of which compliment the ethics she believes in. She ensures that her vision, energy and passion are reflected not only within the business environment but also within all dealings of her professional and personal life. 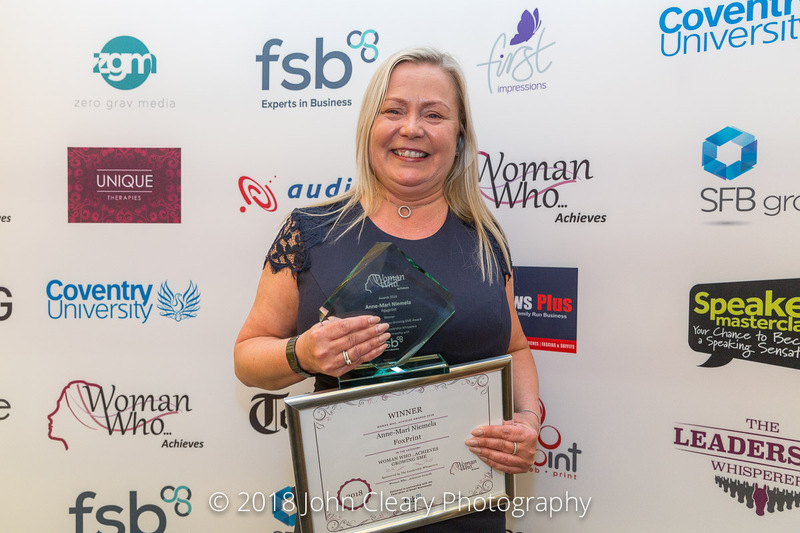 Perhaps her greatest fault is that she does not shout enough about the hard work and achievements made, the challenges which have been overcome and the strength she has shown in leading and growing 2 successful businesses. Sheron strives to provide exceptional service, has a can do approach and always there for others. 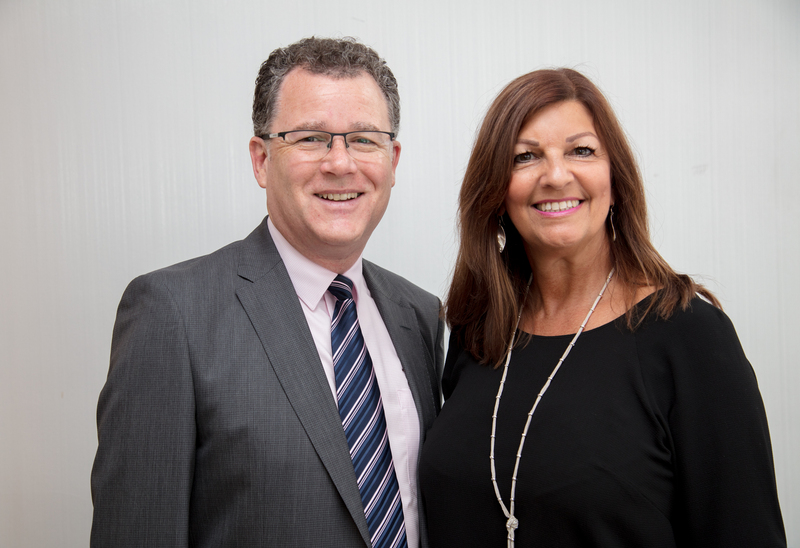 Advance Logistics Support will be celebrating its 10th Anniversary early 2019, has shown steady growth and tripled its turnover since its conception in the middle of the recession.